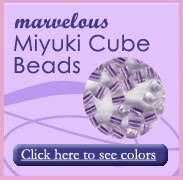 Lately I have been running out of bead stoppers (too many unfinished projects! ), I needed something on the spot and grabbed a mini binder clip from my desk - perfect! Try these for yourselves. 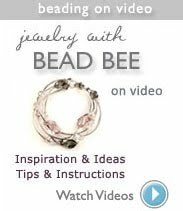 They are a fraction of the price compared to other devices and are especially helpful and cost effective for those who design and make jewelry for a living. 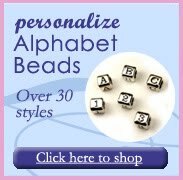 In fact, they work so well in our bead store and jewelry design studio, that we have added them to our website for purchase. 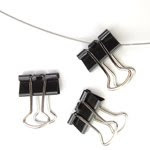 Click here to purchase mini binder clips.